Today – I got the opportunity to just chill and talk with my roommates. It really made me appreciate people who are open to just share conversation/soul/viewpoints/knowledge. The topics ranged from treatment of sinusitis and antimicrobial stewardship to the double rainbow video. 1. Imperialism is a muthafu*ka. In America this translates = White is Right. Or Beautiful. 2. I’m glad I’m taking this year off – I need it … What year you ask..i’m working on that post. 3. Glad I’m young – because I got a LOT to learn. Life experience < School Experience. 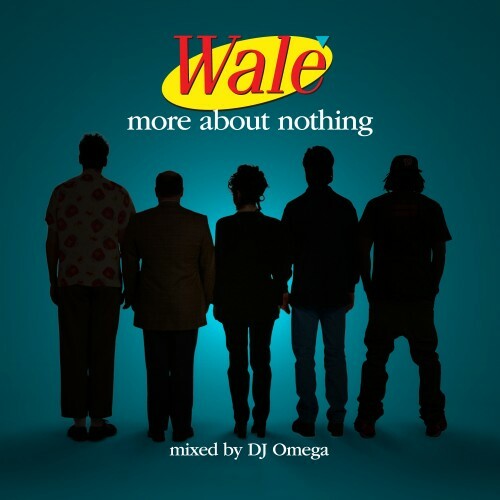 I also downloaded Wale's new mixtape: More about Nothing. So yea I'm excited and happy about today. http://limelinx.com/files/b915e0f2cfcbfb4be3f236ca21c126c3 <– If you want to join me in listening Pleasure. If you Close-minded: "NO SOUP FOR YOU!" Fly or Fall: Give Back. ← If Nigeria Hosted The World Cup..